Key observation at the end of these two articles is that the mere introduction of a new iOS will temporarily slow a device because of indexing, modifications, and delays while the user learns how best to use what’s been changed. A little patience may solve everything. Unlike several recent iOS updates, this one seems to be pretty darn painless. 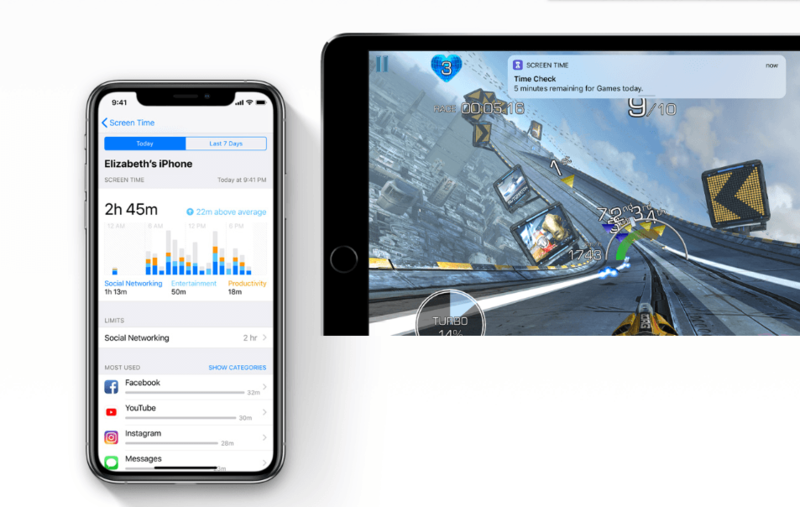 The iOS 12 software became officially available to the general public on Monday, Sept.17th. Millions of people around the world (including me) installed the software on their iPhones and iPads on the very first day. Soon after updating, many of them began experiencing the iOS 12 battery drain problem. Maybe a bug or two slipped through the lengthy beta testing into the final build. Or perhaps that’s how things are with major software updates. Some iPhones and iPads appear to be losing power faster than they should after updating to the latest software. Immediately after you install the software, it starts organizing and re-indexing apps and data for quick Spotlight searching. It consumes a lot of processing power and battery. It could be one of the reasons you are experiencing the iOS 12 battery drain issue. Another reason the battery on your device is draining faster than expected could be the Automatic App Updates in the App Store. If you had enabled it a long time ago, all sorts of apps would start updating to their latest versions after the iOS 12 update. Developers tend to push out updates after a major software rollout to ensure that their apps work with the new operating system. Yet another reason could be that users tend to use their iPhones and iPads more frequently than usual after installing a new update to explore all the cool new features. If your device’s battery is draining rapidly due to any of these reasons, things should go back to normal within 24-48 hours as the background processes and app updates should be completed in that timeframe. You have dozens of apps installed on your iOS device. Some of them such as Facebook, Pokemon Go or PUBG might be using the most power. You can check the most battery draining apps by going to Settings > Battery. Now that you know which apps are sapping most of the battery, you can uninstall them, look for alternatives, or limit their ability to refresh in the background. To restrict background app refresh, go to Settings > General > Background App Refresh and toggle off those apps. This is one of the first things you should do if you experience the iOS 12 battery drain issue. Power down your device, wait for 30 seconds to one minute and then turn it back on. Check if the battery performance has improved now. The Low Power Mode in iOS 12 could help prolong the battery life of your device. Generally, the iPhones and iPads prompt users to turn on the Low Power Mode when the battery reaches 20%. But you can turn it on anytime you want. My iPhone SE’s battery life isn’t that great, so I have added the Low Power Mode to Control Center, and keep it turned on more than 80% of the time. It shuts down services and apps running in the background that drain the battery. You can turn it on by going to Settings > Battery > Low Power Mode and toggle it on. If you want to add Low Power Mode to Control Center, go to Settings > Control Center > Customize Controls and then tap on the ‘+’ sign next to Low Power Mode. It will now show as a battery icon in the Control Center. Location services are pretty useful. But you might have unknowingly turned on location services for apps that you rarely use. Turn off their access to your iPhone or iPad’s location. Head over to Settings > Privacy > Location Services to see which apps have access to your device’s location, and toggle it off for apps that don’t need to know your location at all times. The display itself consumes a lot of battery power. If the brightness is higher than it should be, you can turn off the Auto-Brightness and adjust it manually. Disable it by going to Settings > General > Accessibility > Display Accommodations > Auto Brightness. You could also turn off the Raise to Wake feature to boost your iPhone or iPad’s battery life. The feature brings alive the display when you move the device from a stationary position. Disable it from Settings > Display & Brightness > Raise to Wake. The iCloud Keychain shouldn’t have much impact on the battery life. However, users have reported in the past that turning off iCloud Keychain and then turning it on instantly has resolved battery problems on older iOS versions. If none of the above tricks work, you should give it a try. Go to Settings > Apple ID > iCloud > Keychain then toggle it off and on. If the iOS 12 battery drain issue is due to a bug, we should expect Apple to push out a software update soon fixing the issue. Apple’s iOS 12 is now publicly available for download. 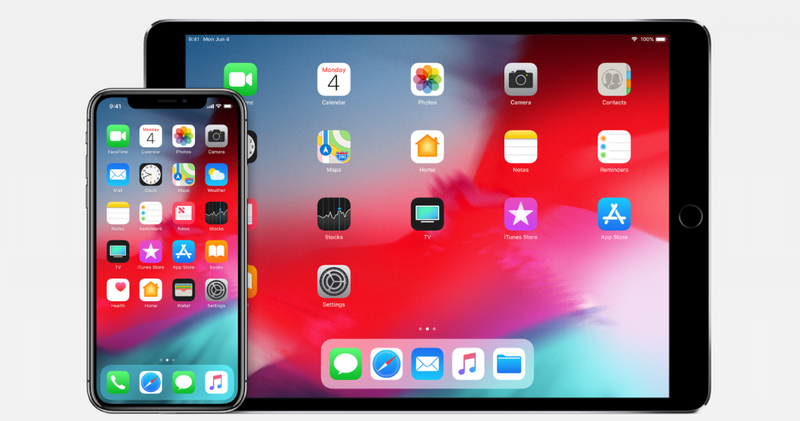 If you are experiencing any of the common iOS 12 Wi-Fi and Bluetooth issues after installing it, there is nothing to worry about because they can be fixed easily. iOS 12 has been available to download since yesterday, so those who already downloaded it must be enjoying the new features. Those who downloaded it on older iPhones like the iPhone 5s or the iPhone 6 are probably experiencing performance improvements, but like with will all major updates, this one is not without problems. Several iOS 12 Wi-Fi and Bluetooth issues are being reported. Problems with Wi-Fi and Bluetooth can be extremely frustrating, as nowadays most users depend on them for their mobile needs. The iOS 12 Bluetooth and Wi-Fi issues that are being reported range from being unable to connect to devices to frequent disconnections. However, these are common issues, and you can fix them in just a few taps. To fix the iOS 12 Wi-Fi and Bluetooth issues, all you need to do is reset your iPhone’s Network Settings. You can do this by going to Settings > General > Reset > Reset Network Settings. You will be asked to enter your passcode and confirm. After you reset the Network Settings, your device’s Wi-Fi and Bluetooth connectivity will revert to their default settings. If the issues persist, try uninstalling and then re-installing iOS 12. Although that does take a lot of time and effort, it will be worth it if the issues are resolved. If you are facing only the Bluetooth issue with iOS 12, there are a few tricks you can try before resorting to resetting the Network Settings. These tricks come from other users who were facing the same issue. The first trick to fix the iOS 12 Bluetooth issue is to simply refresh the Bluetooth. To do this, you must first turn off the Bluetooth by going to Settings > Bluetooth > Turn Off. Next, you’ll need to reboot the device. To reboot the iPhone X or 8/8 Plus, press and release the volume up button, and then do the same with the volume down button. Next, press and hold the side button until you see the Apple logo. To reboot the iPhone 7/7 Plus, press and hold the volume and side buttons together. To reboot other iPhone models and iPads, press and hold the ON/OFF and Home buttons at once. After your device has rebooted, turn the Bluetooth back on. Your Bluetooth should be working properly now. If not, you can try another trick. This trick involves disconnecting the device from all Bluetooth devices and then trying to connect again. To do this, go to Settings and then turn on the Bluetooth. Then, tap the “i” button next to the connected device and choose “Forget this Device.” Next, turn the Bluetooth off and restart your device. After the device is up again, turn the Bluetooth on, and it should be working now. Apart from the iOS 12 Wi-Fi and Bluetooth issues, other reported problems include apps crashing frequently. To fix the issue, first ensure that the app which is crashing is updated to the latest version. To check if there is an update available, go to the App Store and open the “Updates” tab to check if there is one available for that particular app. If updating to the latest version of the app does not work, try reinstalling it, and it should work properly then. If you are still experiencing the same issue, the only other option is to wait for further updates from the developer. Some users have also reported that their iPhone’s battery is draining faster after they updated it to iOS 12. The battery drain issue is also normal and expected after any major iOS update. Following the update, the system carries re-indexing files and a Spotlight index, which puts extra pressure on the CPU, and hence, causes the battery drain. We suggest waiting a while, as the battery problem will eventually be resolved automatically.